Available in all formats: Smashwords, itunes, Kobo, Scribd, Amazon, B & N, Google Play, 24Symbols, Playster, ebook & hardcopy. Danielle Grant is living the life her father always imagined for her. She as a beautiful, healthy child, a position at the top of her field and the man that seemed to be made just for her. Then the for the second time since coming to Switzerland, the unexpected happens. Tragedy strikes, catapulting her into a vortex of grief. Forced to step back from her career, she takes time to evaluate her life, her goals and reimagine how her heart can heal. Increasingly, she turns to one man for counsel and inspiration, the one who was there from the beginning. As she rediscovers who she is and what she wants for her future, Danielle determines to start over with a new home. She also confronts the complexity of integrating new family members and old friends painfully phasing out of her life. 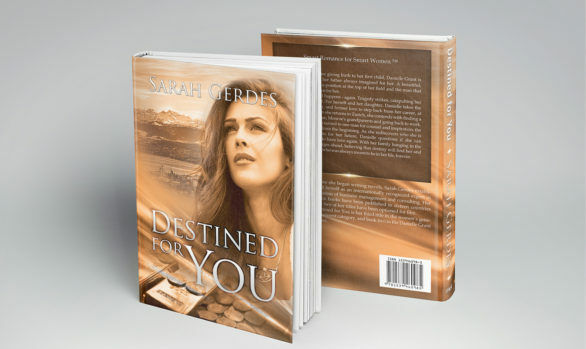 With her family hanging in the balance, Danielle forges ahead, believing that destiny will find her and bring along the man who was always meant to be in her life, forever. Authors note: the images on the slider are those I visited throughout Europe that feature in the Danielle Grant series…Zurich, Prague, Italy…all the locations referenced exist! !